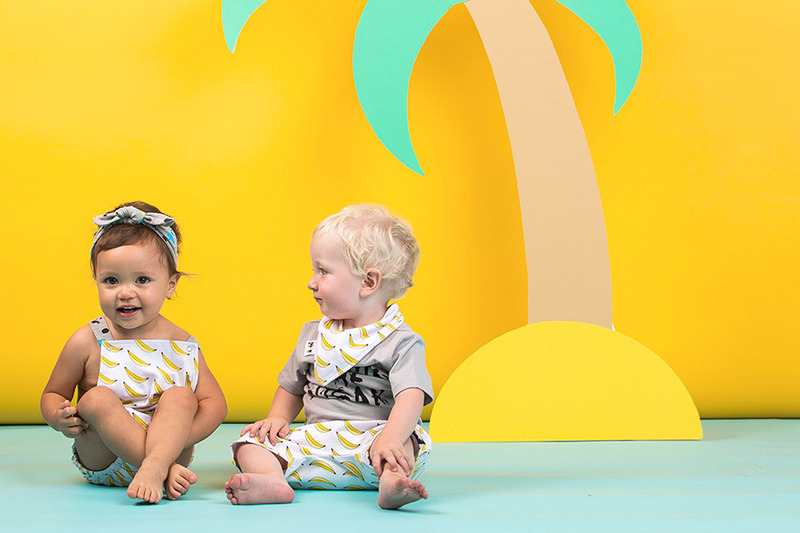 KaPow Kids clothing are designed in Melbourne by Mum of two, Andrea Goulding. Don’t you just love their delightful new SS16 collection! 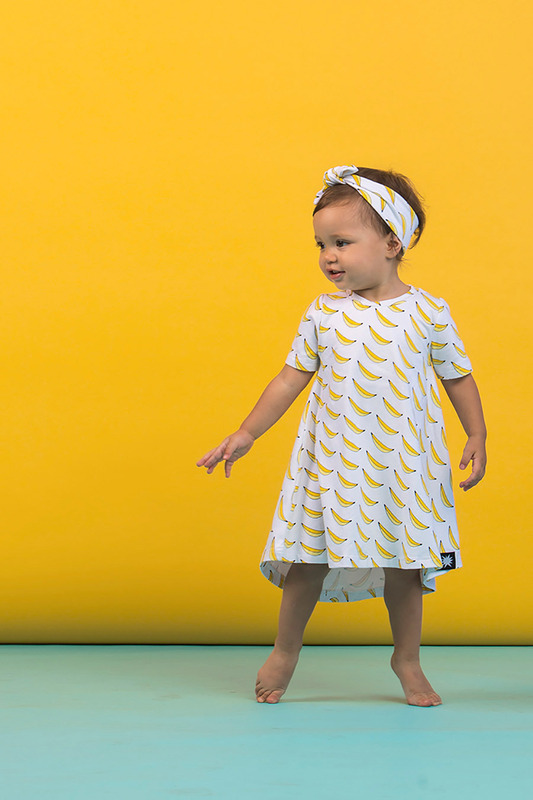 Featuring a super-cute banana print designed in collaboration with Geelong illustrator (and previous FK stallholder!) Victor Fox, you can find harems shorts, headbands, bandana bibs, twirling dresses and the very popular playsuit! 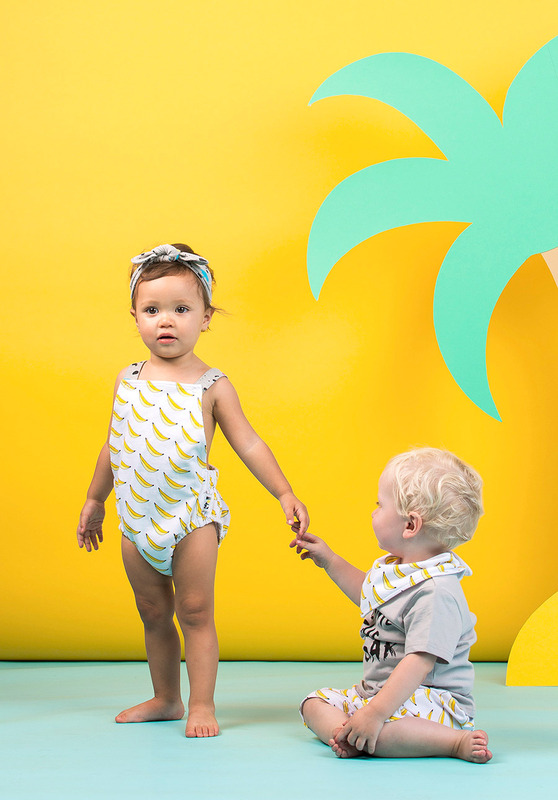 Be sure to welcome KaPow Kids to the Finders Keepers family in Melbourne, this weekend!